KUALA LUMPUR: Veteran comedian Mohd Yusof Abdul Hamid a.k.a. Mr Os, who died in 2016, would have been proud of her. 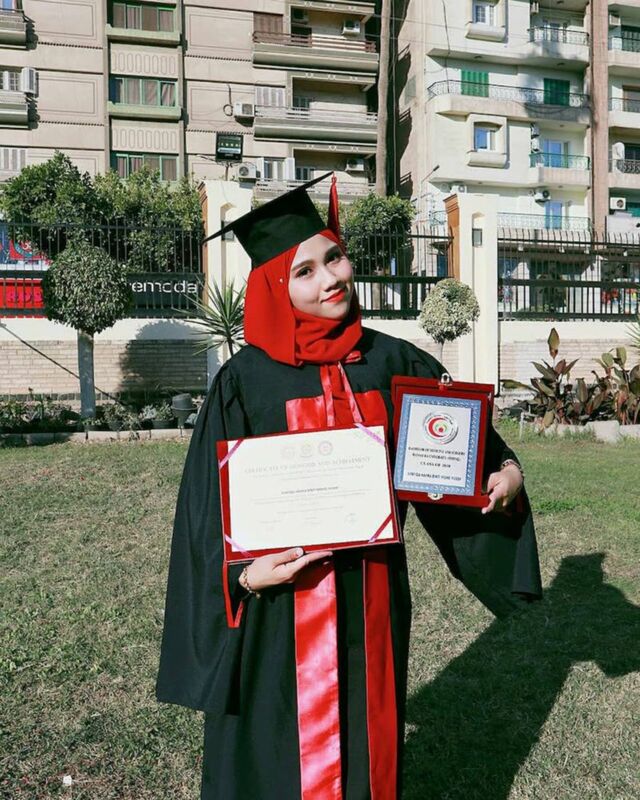 The Oh My English star's eldest daughter Syafiqa Hayra Mohd Yusof, 26, is now a doctor, having graduated from Mansoura University in Egypt on Jan 29. Dedicating her success to her father, Syafiqa said in a news report yesterday that Mohd Yusof had always encouraged her to pursue a medical degree. Syafiqa also regretted not being able to attend her father's funeral, as there were no flights available on that fateful day. "It has always been his wish to see me become a medical practitioner...he wants me to help save lives." Mohd Yusof, who was also a taxi driver, died of lung cancer on April 8, 2016 at the Selayang Hospital. He was 55. 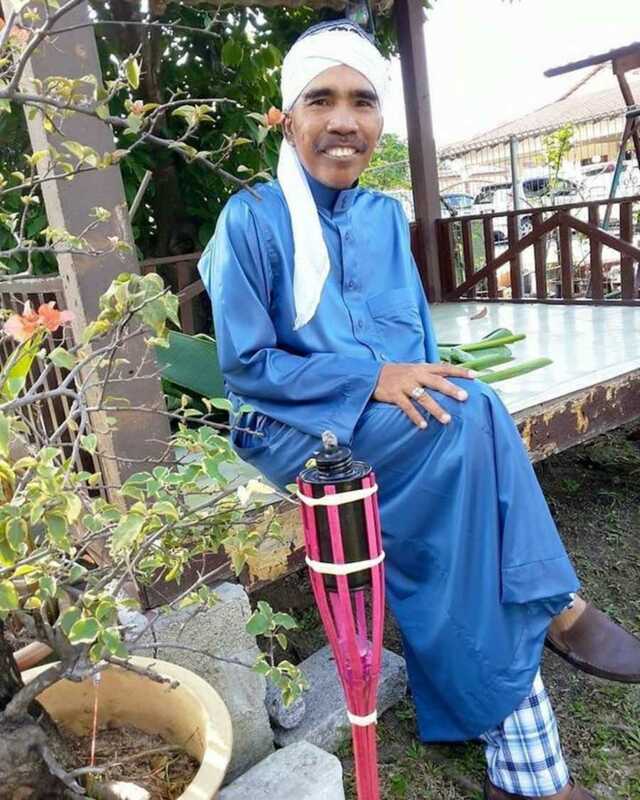 Best known for his 1980s and 1990s comedy films as Awang Spanar, Adik and Mr Os, he became champion of Season 1 of Maharaja Lawak Mega in 2011, as part of the duo Osbon which also comprised Abon.